2 Ways to Sell DIGIIBIZ & Keep 100% Profits? 100% Profit: Sell DIGIIBIZ... Keep all the money.  Marketing: Use our marketing materials and sales pages. We've decided to do something we have NEVER done before and you need to pay close attention.  We've decided to LET YOU sell DIGIIBIZ In 2 Ways and keep 100% profits for yourself. On this page only, you can get an AGENCY license to DIGIIBIZ. Which means you will keep 100% of what a customer pays when you refer them to our website or when you sell directly to your own clients.  We've spent thousands of dollars in perfecting our software and making our marketing pages perfect… There is nothing else on the market that can do what DIGIIBIZ does and we're letting you use the lot to make profits and keep it all for yourself. Oh and the best part is... WE TAKE CARE OF ALL THE SUPPORT. Some vendors sell reseller packs… I.e you are set to 100% through the funnel so all referrals you make net you 100% profit. Some vendors sell Agency packs… I.e you can charge your customers and clients what you like, set them up in the dash and give them their very own login details. 100% Commission on DIGIIBIZ as an affiliate. As soon as you purchase an Agency license our software will know instantly via IPN. You will receive an email with your agency log in credentials as well as a code to use in order to be set up as a 100% commission affiliate. The whole thing is automated so you won't have to wait around. You refer our product in whichever 'Ethical' way works best for you, and for each referral you make you receive 100% of the profit, which could amount to as much as $400 profit per customer (you get 100% commission on all products in the funnel, Including this one). Let's assume you have a list… maybe a list of clients or students. You know how effective, stable and easy to use DIGIIBIZ is and you want to sell it directly to your clients. Maybe you want to run DIGIIBIZ as a service… perhaps you want to set a higher price. Agency gives you full control to do all that and more… Take a look at the video below. No Need To Decide . . . Both options are included with your licence. Is This One, or Is it The Other? You can sell DIGIIBIZ as an affiliate and receive 100% of everything you refer or you can sell directly to clients without our sales material… or you can do both. This really is a business in a box. There is: Nothing to Upload, Host, Configure or Support... A Complete 'Done For You' Business. We've Already Done The Hard Work For YOU. This is an amazing opportunity for you if you do not have a product to sell online or even if you do - this is 100% profit for you... and it's Easy! So jump on this offer before we up the price after 30 bargain sales. You won't find another offer like this anywhere; DIGIIBIZ is unique... the first tool to ever enable users to create Software and Info products in minutes. 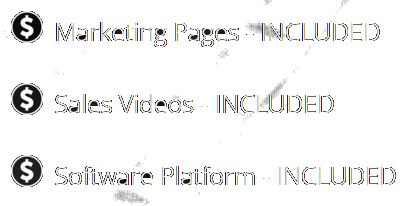 We've spent over $10,000 creating this software and marketing materiel. And we're giving you the unique opportunity to make a LOT of money for 1 small payment. This is possibly your only chance to obtain one of these agency licenses for DIGIIBIZ. Straight after our 5 day launch event, Agency closes for good. So click the button below and turn ON the unlimited profit machine for yourself. Remember... you can make as much as $4000 from just 10 customers... and let's face it: you're going to sell a lot more than 10. 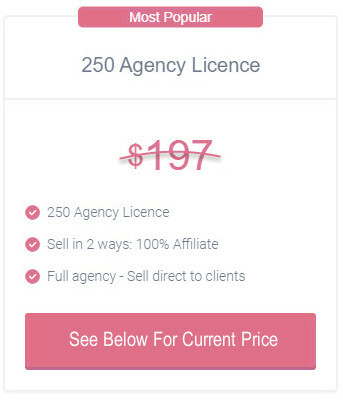 But: Right Now we're giving the limited access to two Agency licences (see below)... after our launch event Agency closes. You can sell everything in our marketing funnel and keep every penny... How many do you think you could sell in a month or a year? This offer is strictly limited... Prices will rise (see timer)... Option will end after launch week. 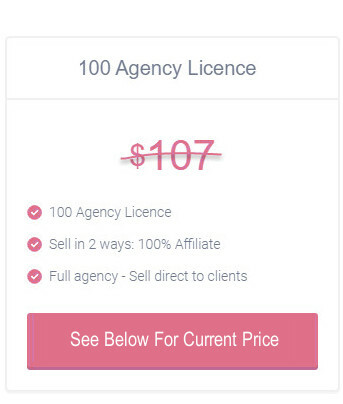 Just so we are clear; if you purchase a 100 agency licence you can sell DIGIIBIZ 100 times… this is based on the main product (so 100 FE /Main products) plus any products in the funnel. This means there is a potential to make $40,000 for a $197 Investment. And I'm sure the 250 Agency License is pretty clear now but I'll detail anyway. So the 250 licence means you can sell DIGIIBIZ 250 times with a potential to make $100,000.. The reality: I want to be honest with you here though… these numbers are based on everyone buying everything in the funnel. But the reality is… that just won't happen. So lets be really conservative and say that you only sell say 30 FE/main products… 30x $37 = $1110. Can you see the potential?... access to DIGIIBIZ agency right now is an opportunity not to be missed. The product itself is unique, it's ground breaking and people can't buy it quick enough… right now we have zero competition which is why we urge you to cash in now before this offer is gone for good. 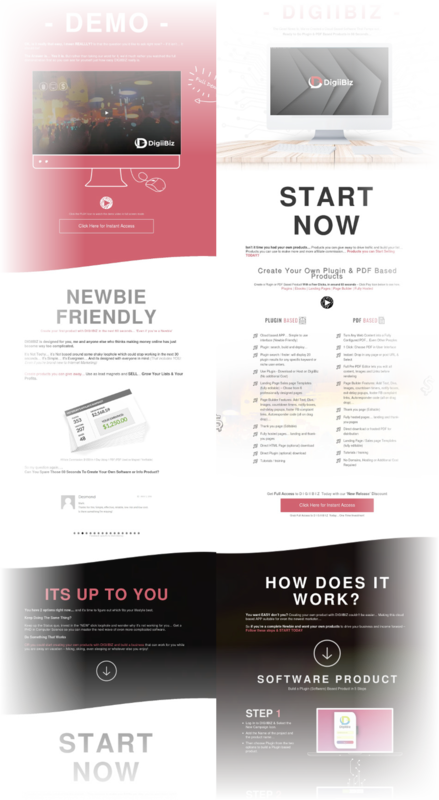 Think about the potential before you click 'No Thanks' or you may very well kick yourself later.